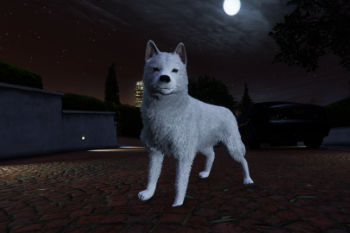 Just small addition to my Personal Dog script. 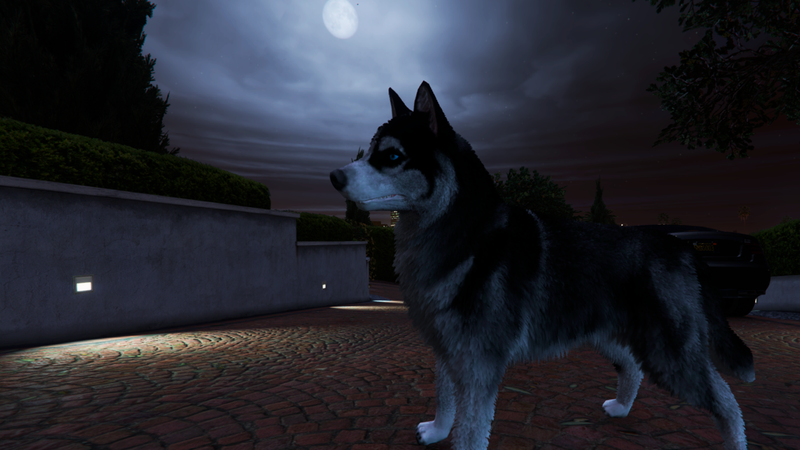 Exotic textures of original Vanila Husky made by me. 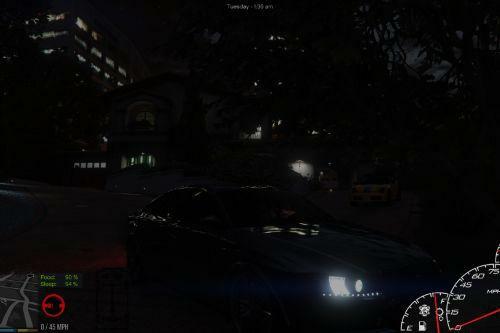 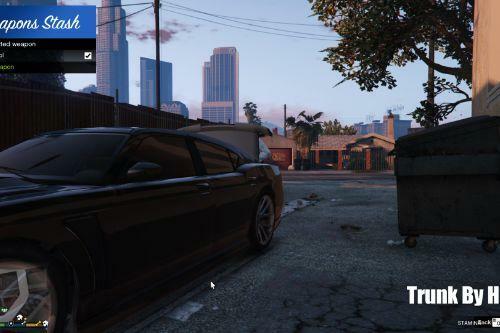 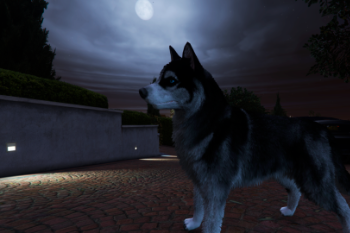 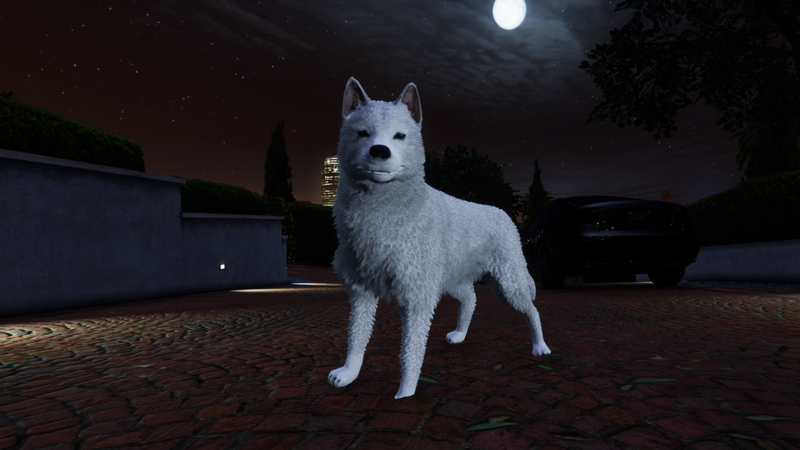 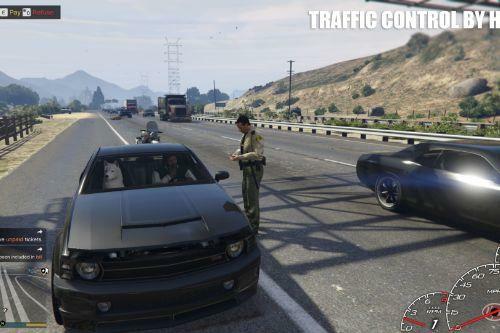 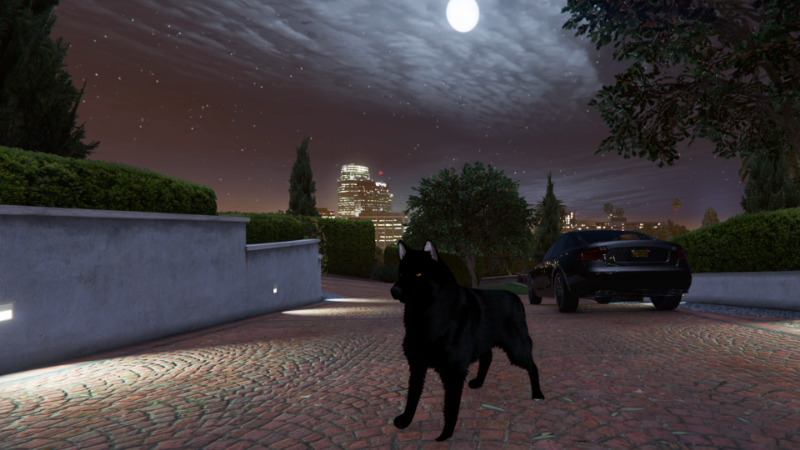 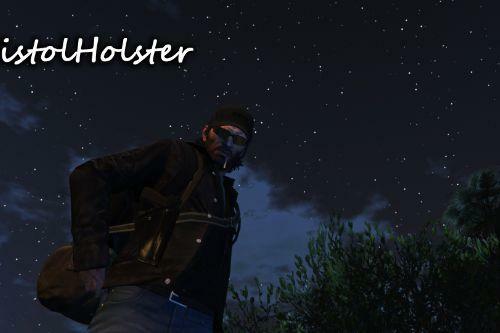 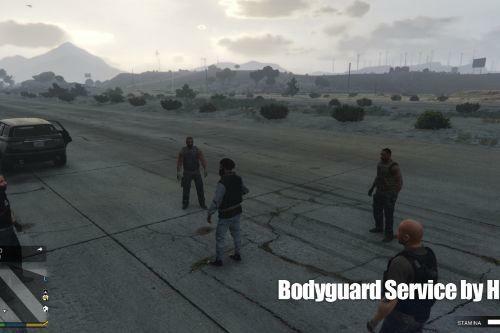 OpenIv and navigate to \Grand Theft Auto V\mods\x64e.rpf\models\cdimages\streamedpeds_a_c.rpf\a_c_husky and Replace all files (dont forget to make backup of original files).